CarSec is specially developed for the automotive industry. It is a combination of innovation and unique technology. 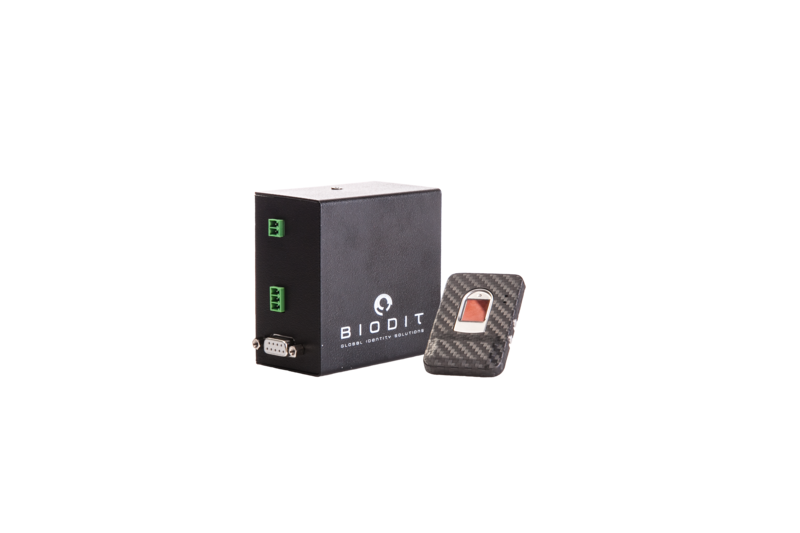 The biometrical product offers extremely high level of vehicle protection, far better than other common solutions like auto-alarms or immobilizers. The protection against vehicle theft is provided through fingerprint identification and authentication. The system protects the vehicle by interlocks that prevent the engine starting until the fingerprint is duly accepted. The embedded LED and audible signals indicate the system status in case of fingerprint identification and help for programming of various functions. No additional devices such as computers or keyboards are required in order to change the parameters of the system – you only need to follow the instructions and enter into the fingerprints system.